Take a look at the binding tape we have for sale at PT Winchester, we stock 25mm and 34mm heat set tape on handy 100m rolls. 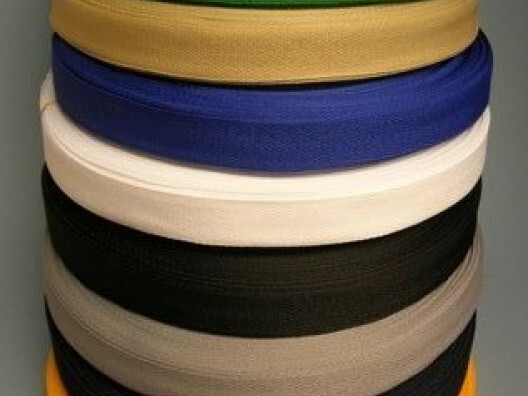 Like all of the products we stock, our tape is tough and designed to bind nice and tight, plus it’s available in many different colours, depending on your personal preference. 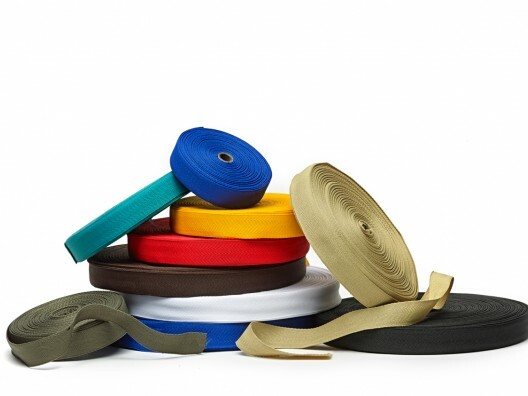 We think our webbing is wonderful and we hope you agree, simply browse for binding strips through the product categories, choose a colour, and select the quantity required, then ‘add to cart’ for a speedy checkout and a safe and reliable online transaction. All of our tapes are manufactured to the highest standards and made to industry specifications, you can be sure of their reliability and their performance levels too. Simply take your time to browse for binding materials through our well-equipped store, should you require help and guidance at any stage, or simply want more details about the binding tapes we stock, don’t hesitate to contact us on 01823 431885.